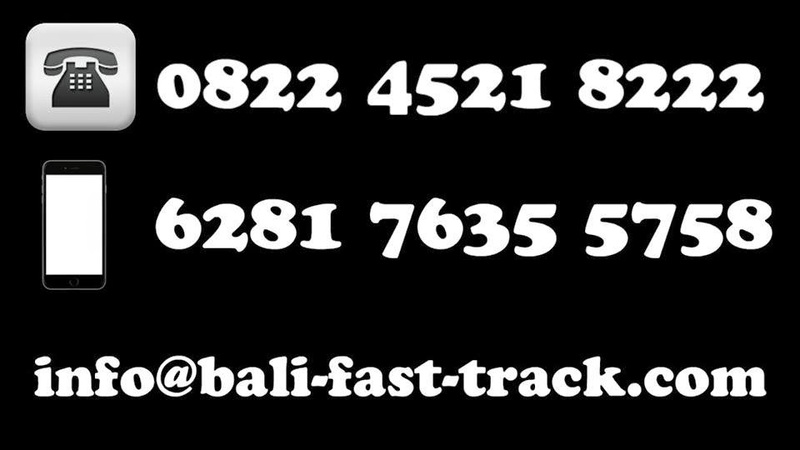 Bali fast track VIP VISA arrival airport services With only $25-, Our friendly staff waits you at the arrival hall before the VOA counter with a sign with your name on it. Only a few steps out of the airplane. You should handover your passport, arrival card, money for buying Visa on Arrival if is required (US$35 for 30 days of stay). The passenger together with our staff goes down to the passport control which is passed through out of turn. After that the passenger picks up their luggage on a first - come, first - served basis. Then you are guided with our staff quick through the customs, (our staff will accompany you to avoid every possible difficulties at customs) and come out to the airport’s pick up zone. Our staff brings the passenger to the driver or travel agent representative.